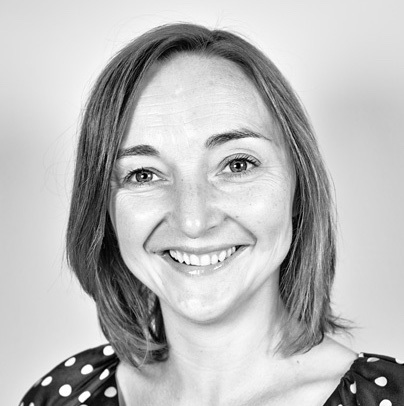 Becky Palmer has 20 years’ experience working in digital media and she specialises in the production of digital products for children. Becky is curious about the way in which children play and how this translates to the world of apps and games. She spends much of her time exploring this by testing the products she makes with children. An ex-BBC Children’s digital producer and now freelance, Becky has worked on numerous children’s brands including ‘Dora the Explorer’, ‘Elmo’s World’, ‘Mister Maker’, ‘I Can Cook’, ‘Teletubbies’ and ‘Peppa Pig’. Her awards include a Webby, an RTS award and a Prix Europa.